In a day that can be described as both timeless and unique, Trenton and Ashton celebrated their wedding at Loretto in the heart of Santa Fe. These two sweethearts met Easter weekend of 2015 and Trenton popped the question while they were traveling in Italy in the fall of 2016.! 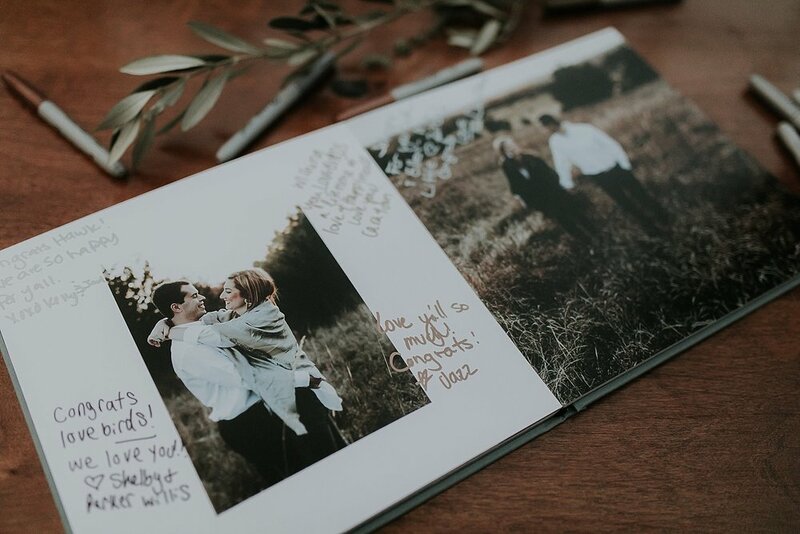 Even though they currently live in Houston, the pair holds Santa Fe very near and dear to their hearts and knew that it would be the perfect destination wedding spot! 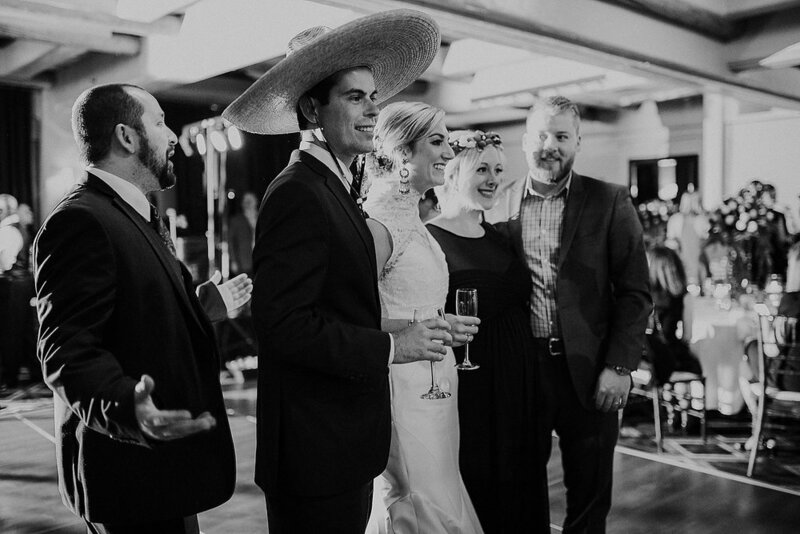 They wanted their friends and family to get the full Santa Fe experience so they kicked off their wedding celebration with a welcome dinner at La Posada complete with piñatas, personalized hot sauce, and amazing Southwestern food and decor! The next day, their ceremony was held at the historic Loretto Chapel and officiated beautifully and intimately by a long time family friend, Mr. Clois. Ashton honored her grandmother by wearing one of her rings as her something borrowed and blue. Trenton and Ashton later partied the night away with all of their friends and family at The Inn at Loretto with the wildly talented band Ice House, a variety of delicious desserts, flower crowns galore, and all glow in the dark props ... oh, and ... face painting (so obsessed)!!! We were incredibly honored to be part of their beautifully remarkable day and excited to share it with you!